Thorough is his middle name. This dude explores engine control module forums online for fun. No, you probably don’t know what that means… it’s okay. 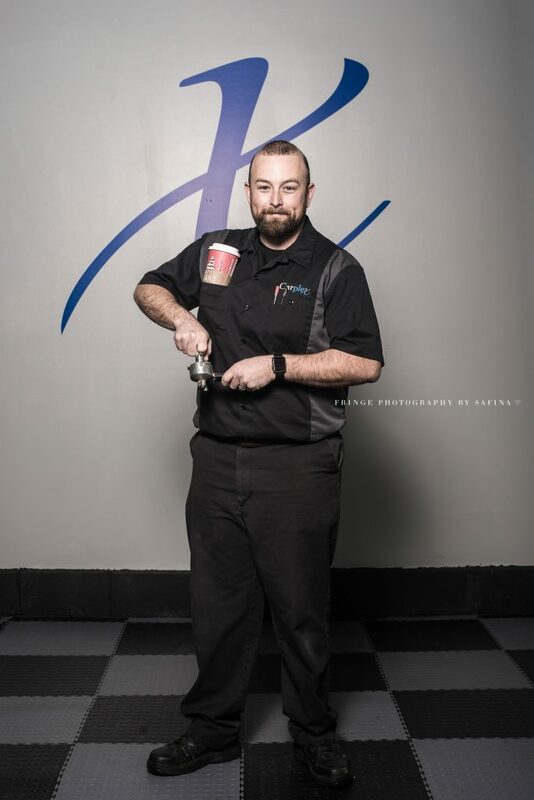 Between oil changes you can find Brad sipping on some type of coffee beverage, or explaining what a poor tamp pressure can do to some poor soul that wandered into the service department. Also, don’t touch his car, detailers have lost fingers for doing such things.